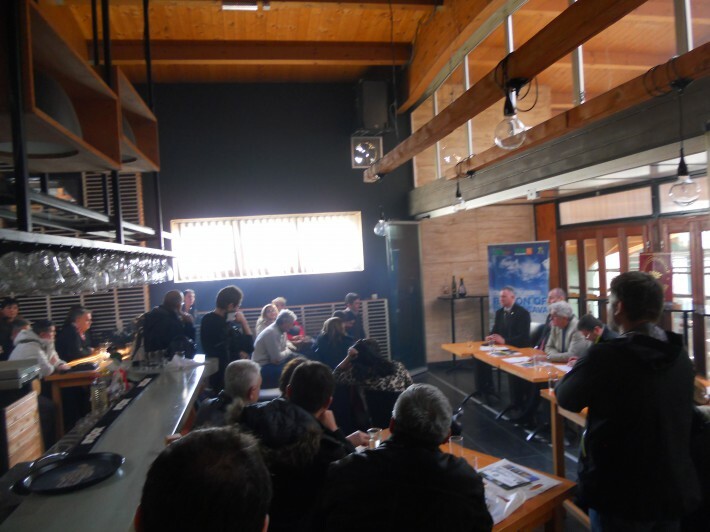 Representatives of CAS took a part in discussion related to subject “Rural development – opportunities and perspectives of networking in Drina-Sava region” within the International eco-ethno fair “Sounds, tastes and flavors of tradition” in Sremska Mitrovica. © 2019 Camping Association of Serbia. All rights reserved.